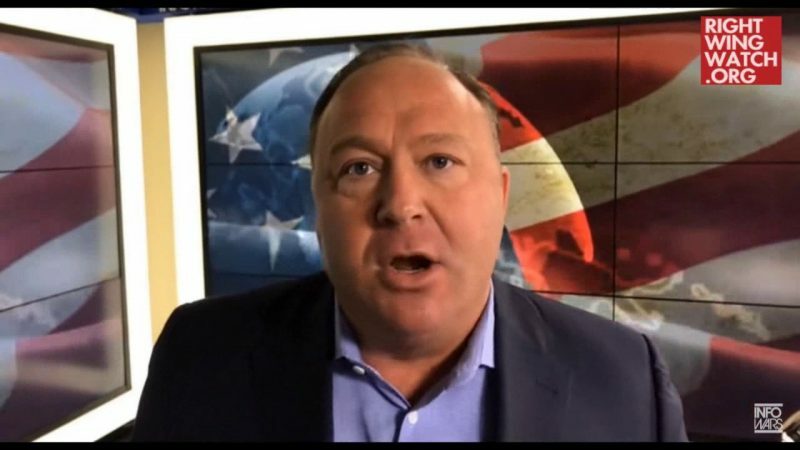 Alex Jones Warns The Deep State May Soon Nuke Washington, D.C.
Today on “The Alex Jones Show,” Jones discussed the House Intelligence Committee’s vote to declassify Rep. Devin Nunes’ memo that Republicans claim proves that Democrats misused national security agencies in an attempt to undermine President Trump and his associates. If the memo contains what he believes it may, Jones said, the deep state and globalist forces secretly controlling the country will begin to flail. 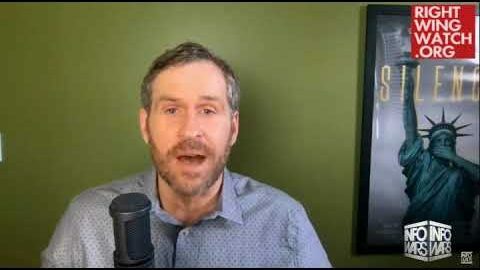 “They’re on TV saying, ‘Trump, we’re coming for you. We’re going to kill you,’ to make it look like everything was peachy keen for all their operatives and their deep state people,” Jones said before acting out an imagined conversation between deep state globalist forces and U.S. government bureaucrats. In the role-playing, Jones impersonated a member of the secret elite barking orders to investigators to keep pursuing Trump and his associates’ possible ties to Russia. 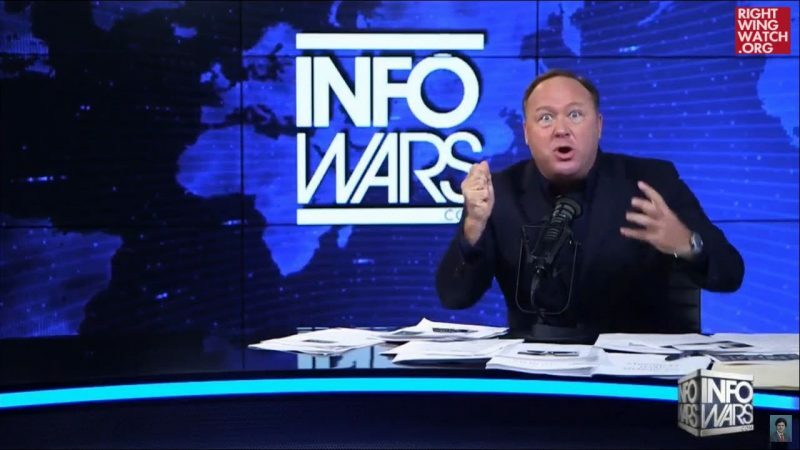 Jones then compared his Infowars audience to the rebel fighters at the end of the first “Star Wars” movie as they attempted to take out the Death Star.